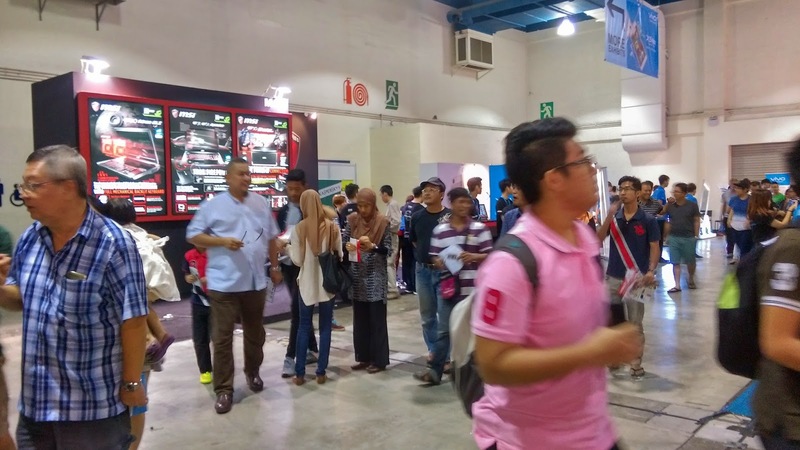 Organized by Unified Distribution Technology Sdn Bhd (UDT), the 3-day expo will be held from May 1 until May 3, 2015 at the Mid Valley Exhibition Centre, Kuala Lumpur. Recently, a lot of people have been complaining about GST and it seems that somehow it’s effect on our spending activities. Afraid not, a lot of companies, especially IT company took this opportunity to provide value of money to the buyer. 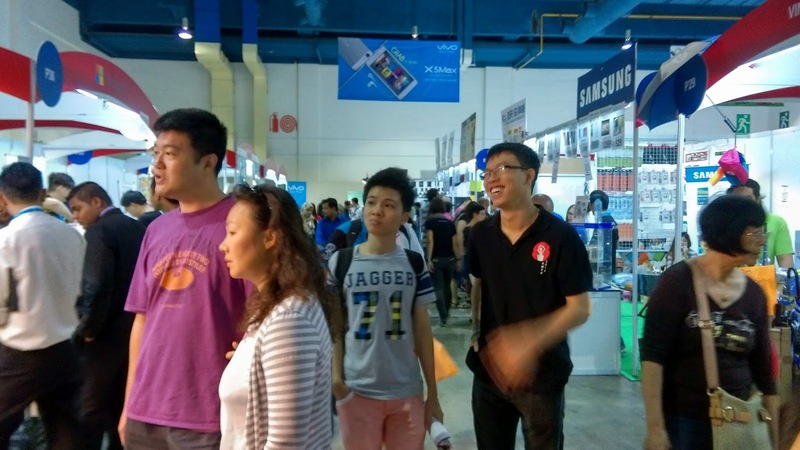 One of the ways is to organize expo and sales in order to attract people to come and spend their money. Not to mention they do throw some goodies along the way. 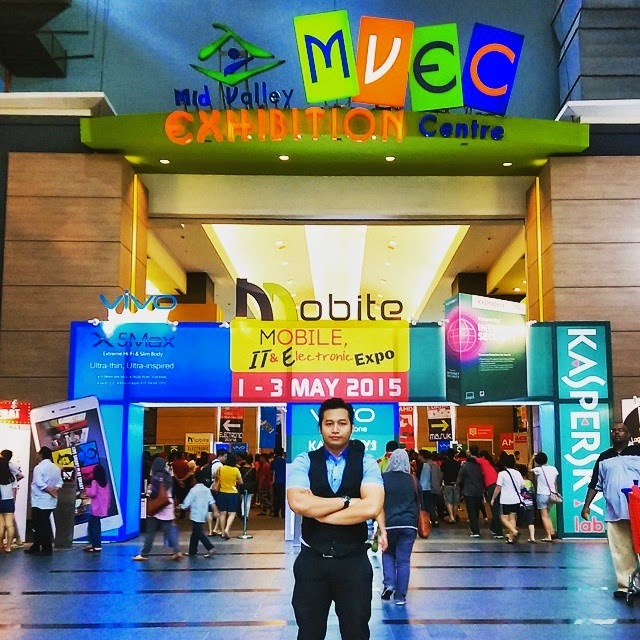 Last week, I managed to drop by Midvalley to attend The First “Mobile, IT & Electronic Expo (MOBITE)”. I never plan to get any stuff but end up I brought back some stuff just because the deals was so good. The event was happening for 3 days. From 1st -3rd May. 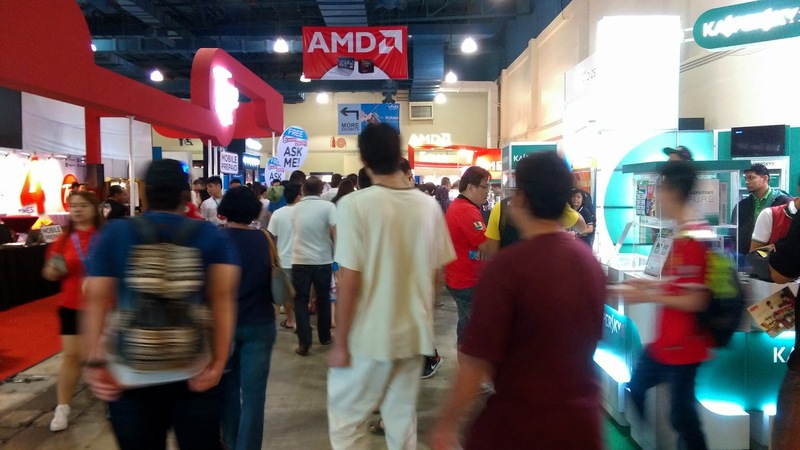 They offer so much stuff from home appliances to personal work purpose all under one roof and guess what? It’s free admission! – RM9.90 for 8400 mah power bank or Kaspersky Ultimate Protection (for Android smartphones or tablet). 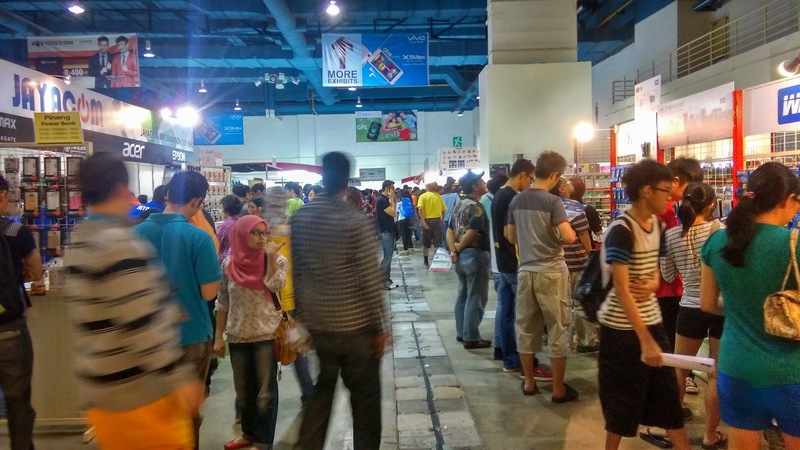 – RM1 for 8gb pen drive. 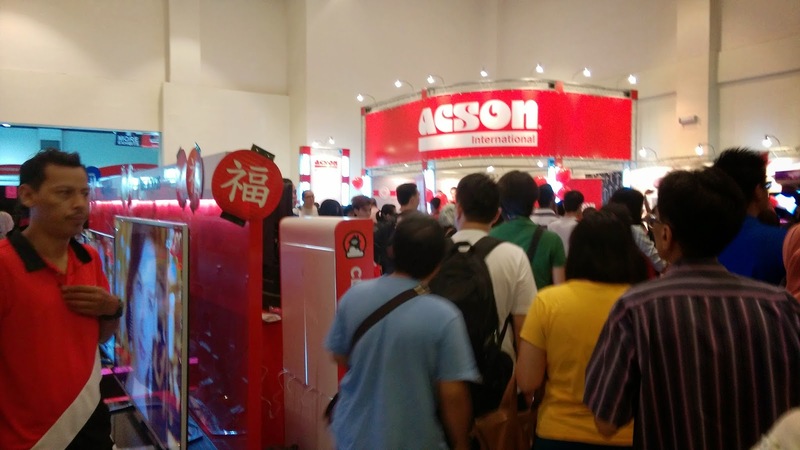 – 500gb seagate hard disk at only RM99. 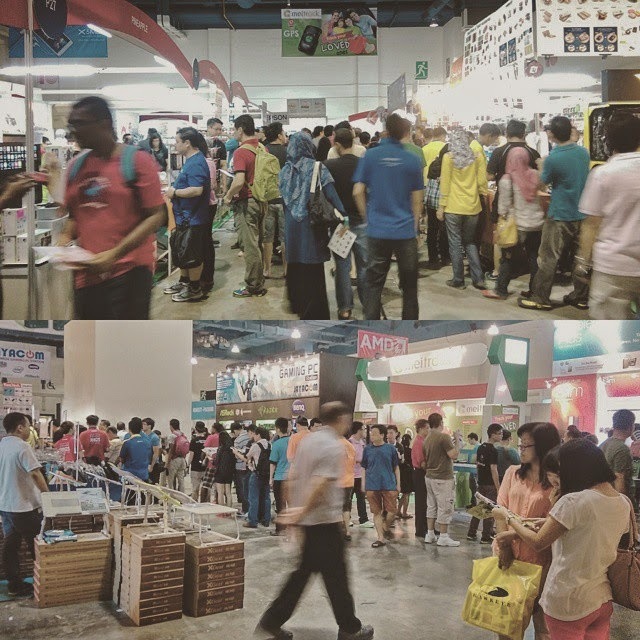 – Monopod with remote control at RM5. 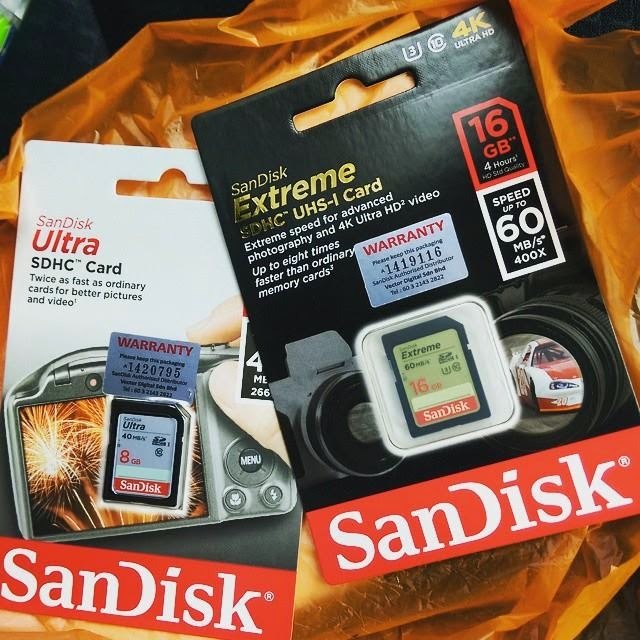 My catch, SD card for my shooting. Maybank GO Ahead Challenge 2015 is BACK!